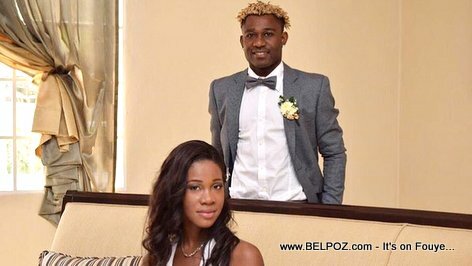 Congratulations Haitian Soccer Player Sony Norde, JUST MARRIED! KREYOL: Haiti - Footballer Haitien Sony Norde fèk Marye wi laa... Li jwenn yon bèl grenn papa!!! LOL... Felicitations Sony Norde... Kisa ou panse de sa??? Friday, July 08 2016, Soccer player Sony Norde posts on his Facebook page"
"Getting married today in the name of JESUS"